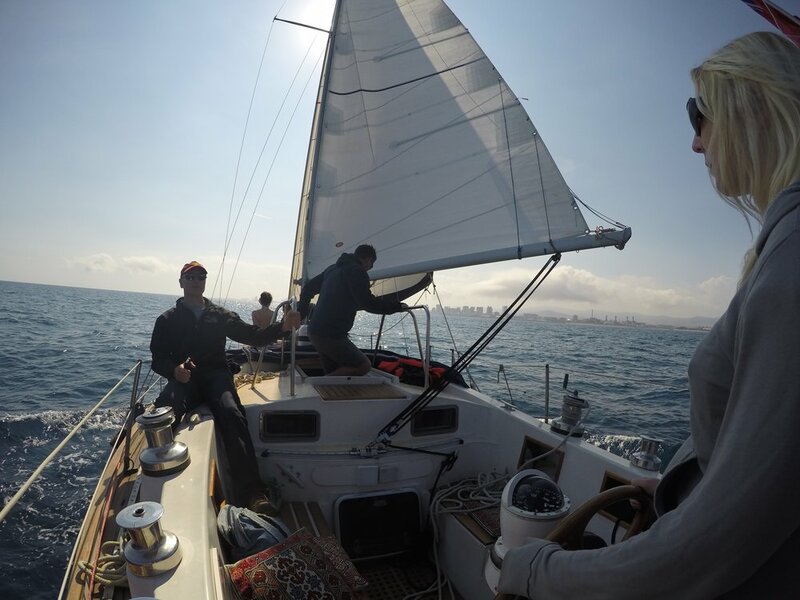 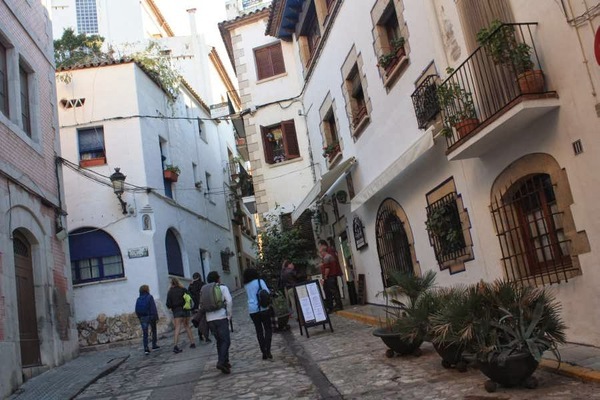 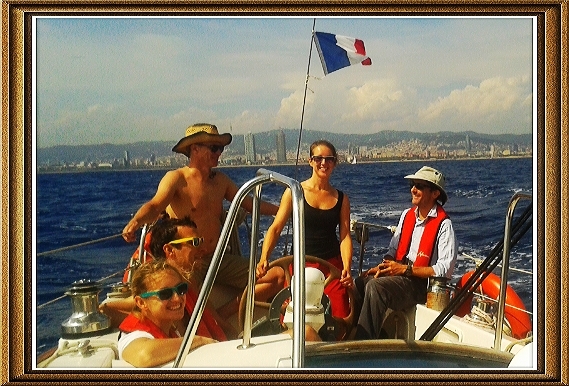 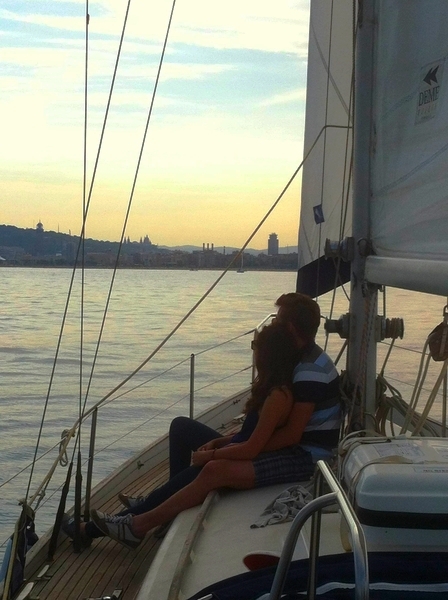 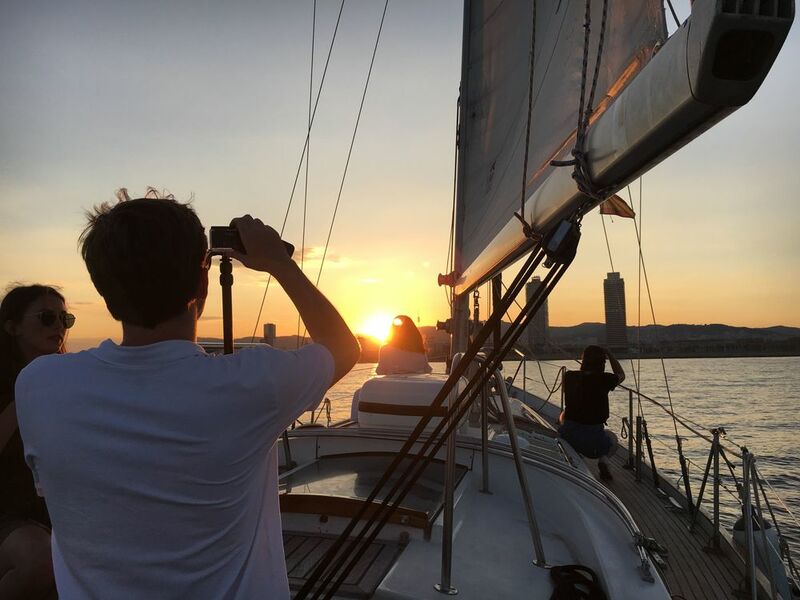 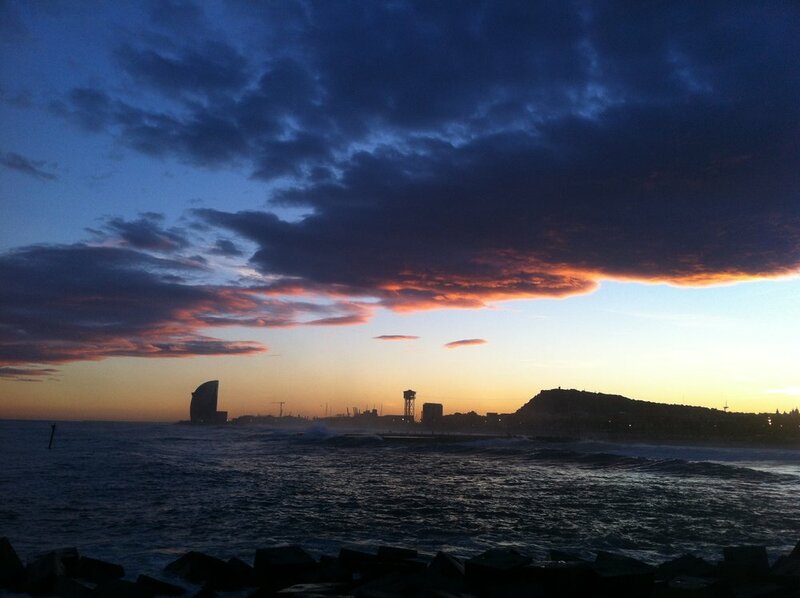 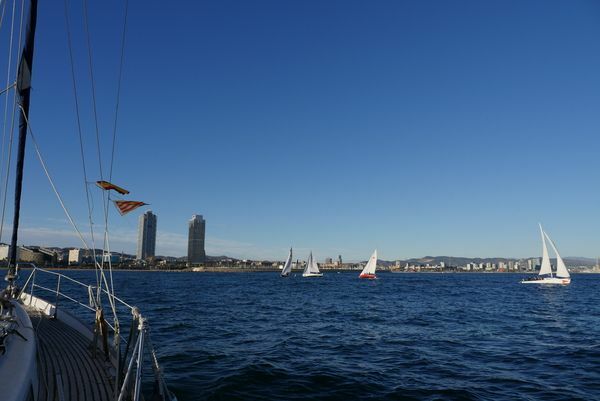 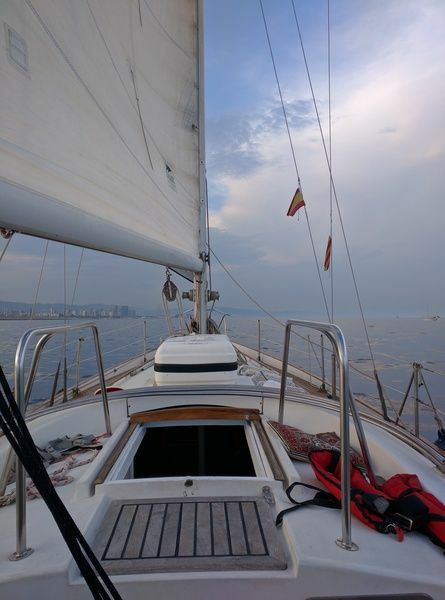 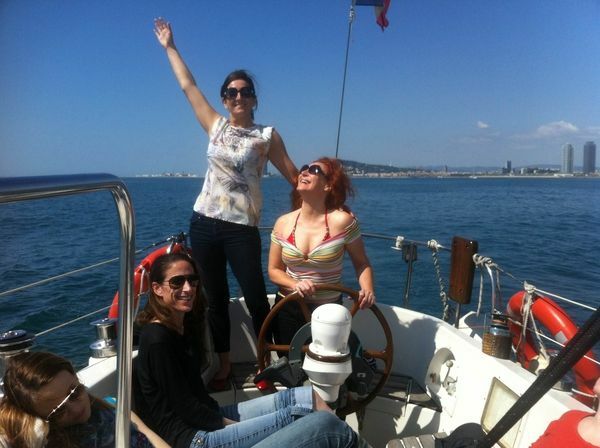 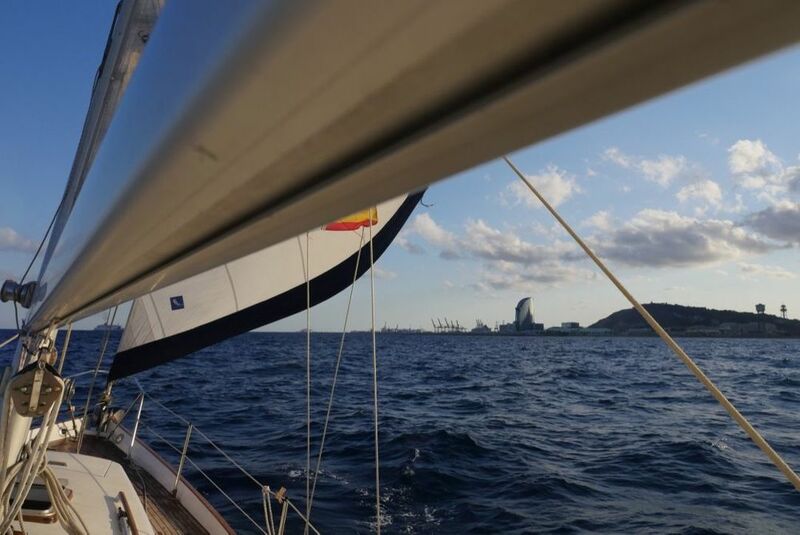 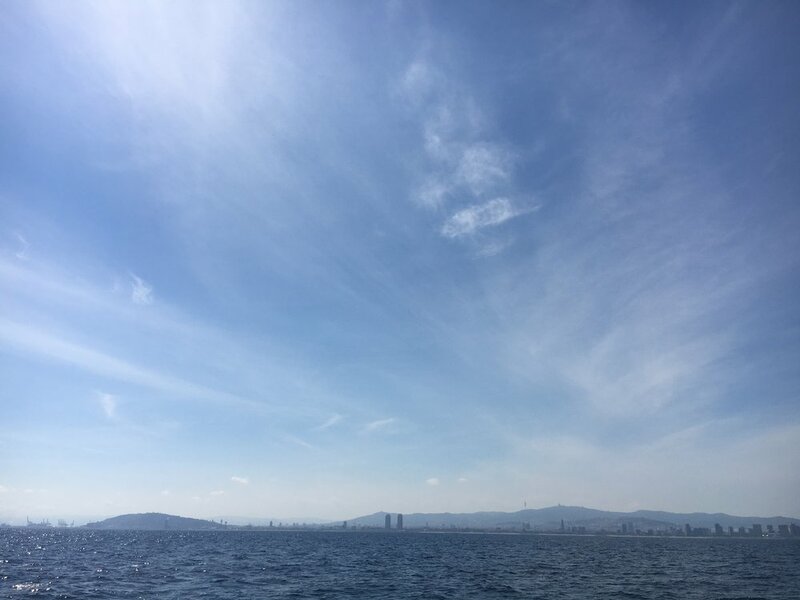 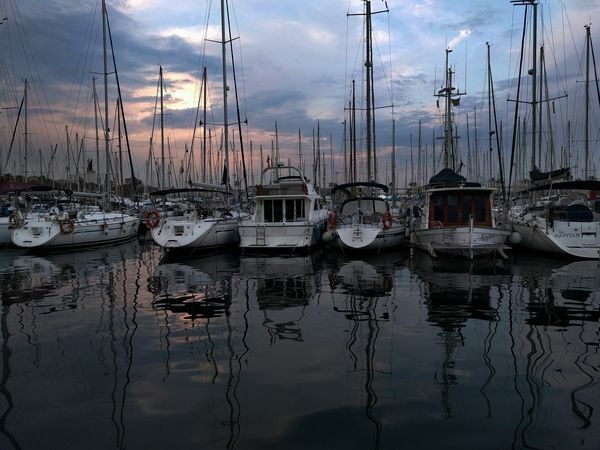 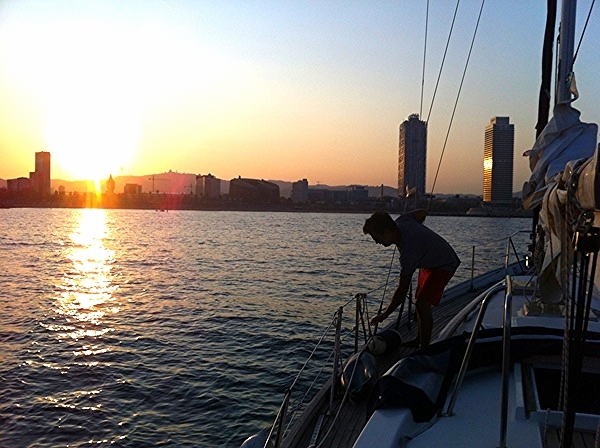 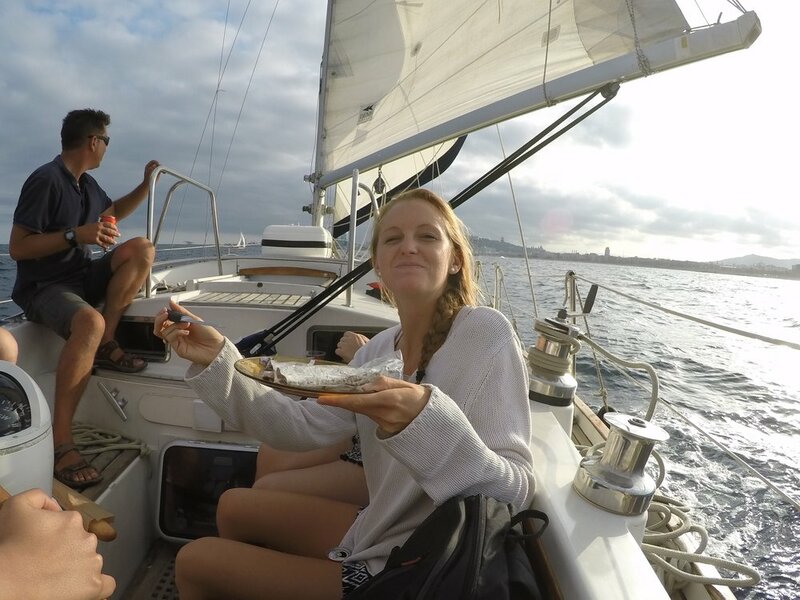 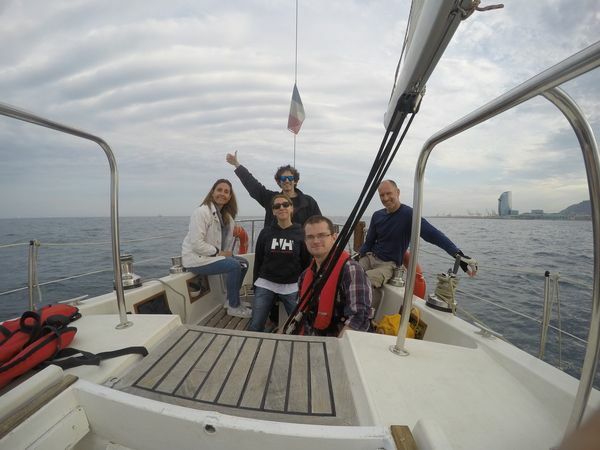 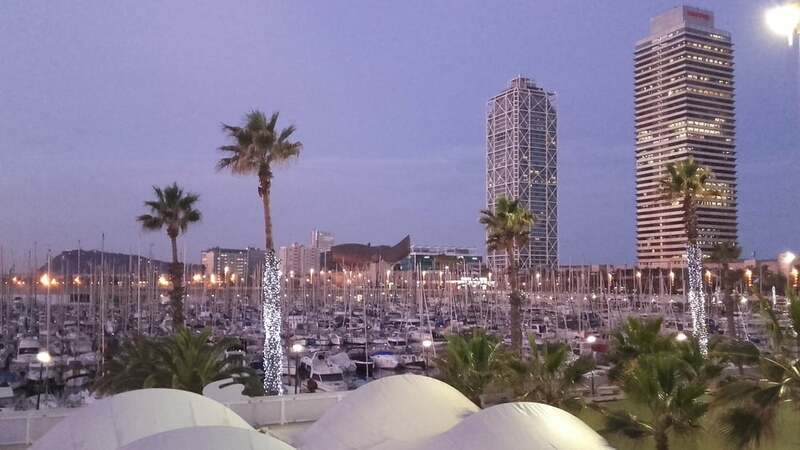 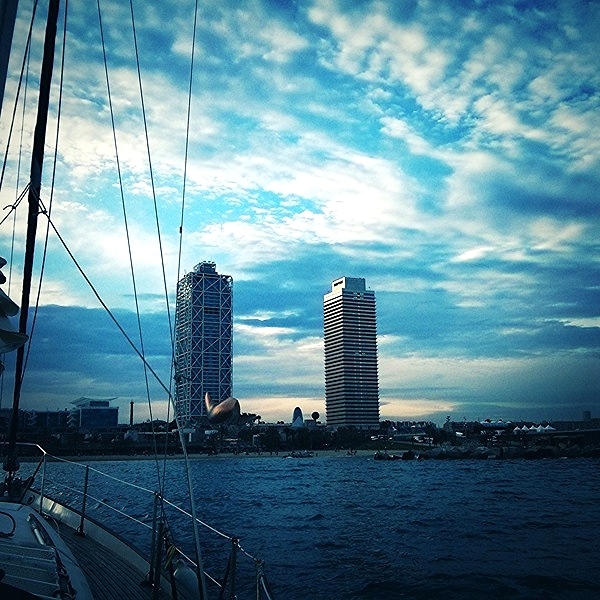 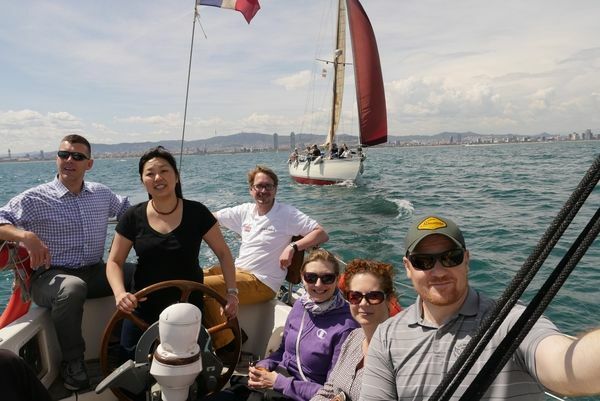 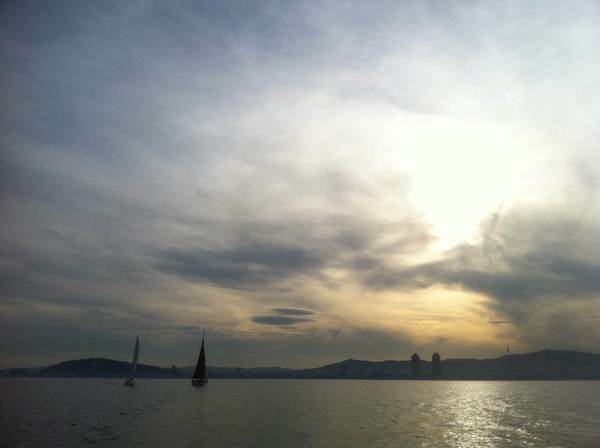 A collection of pictures from our most popular sailing trips around Barcelona and the Balearic Islands. 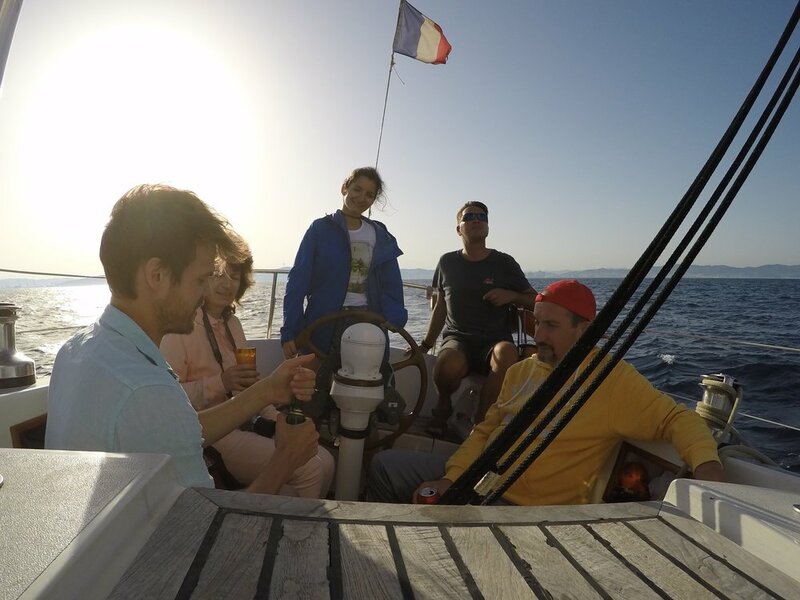 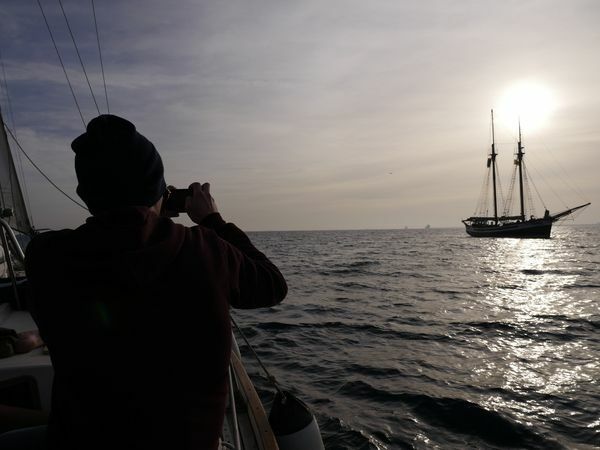 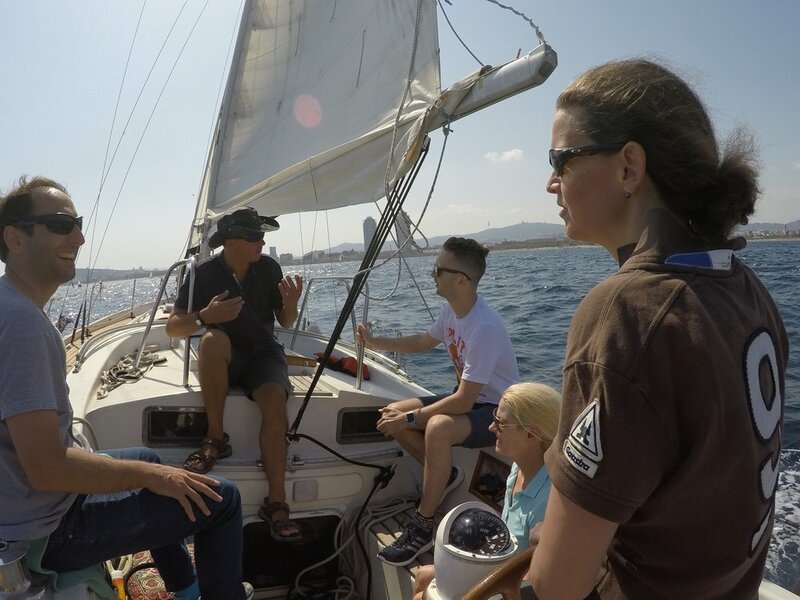 We're very pleased to present some pictures of our sailing trips with our friends we have had onboard very recently this year. 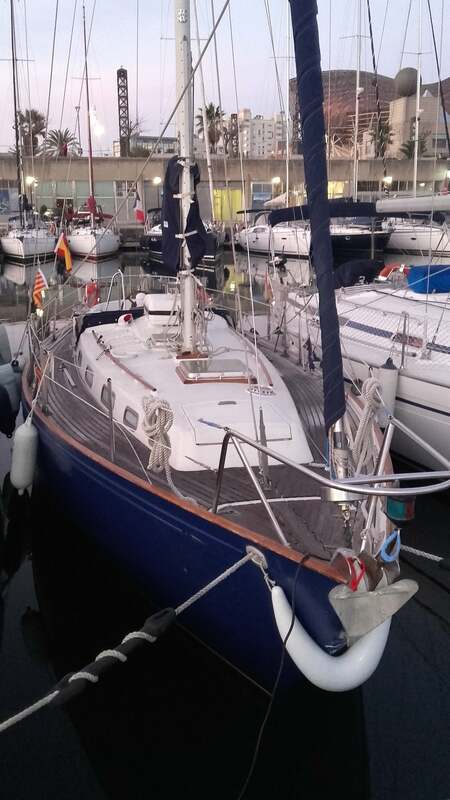 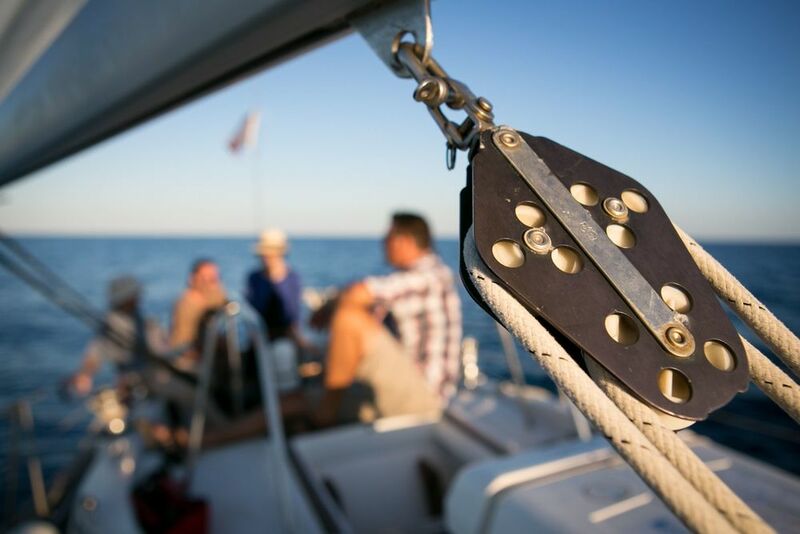 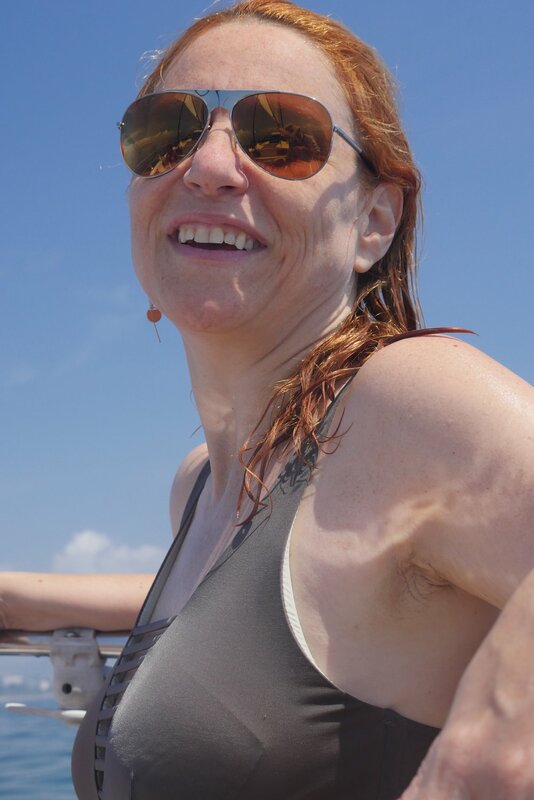 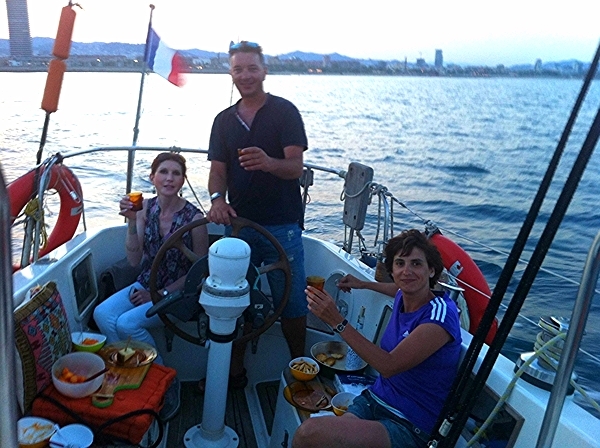 Many good times have been had relaxing on deck, swimming in the Mediterranean or taking a sailing lesson. 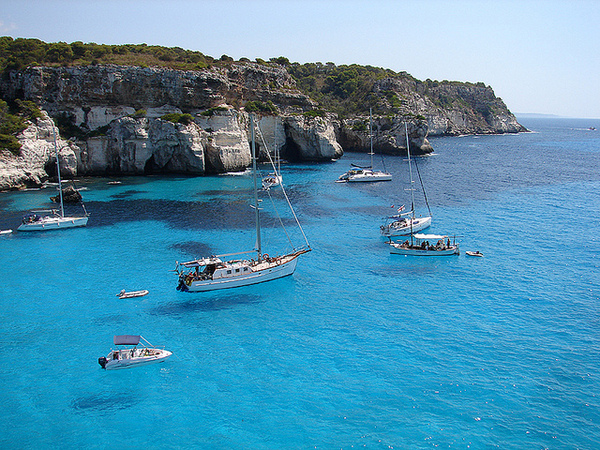 Have a little browse yourself and see what kind of trip you are looking for then get in contact. 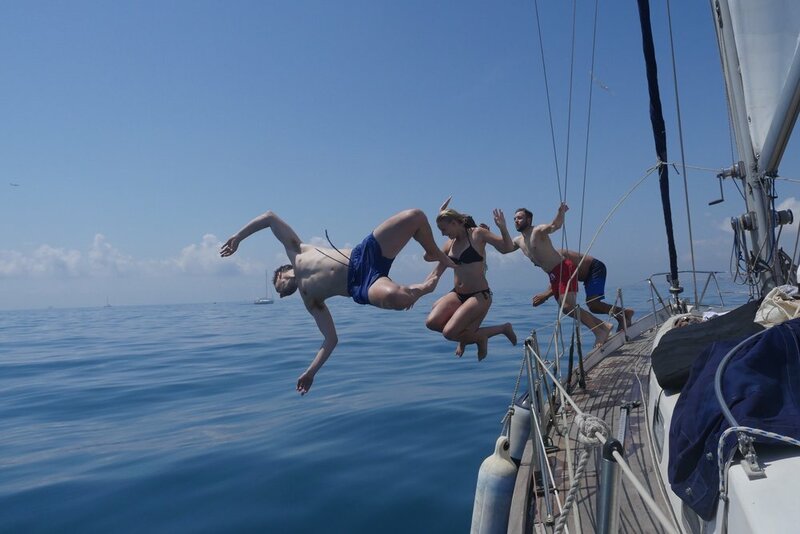 A unique collection of images from our sailing trip guests that we were pleased to take out. 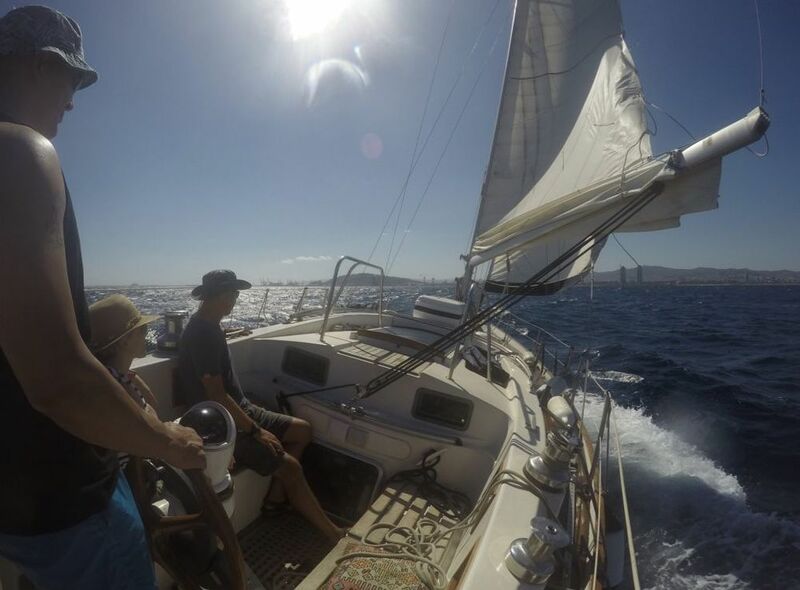 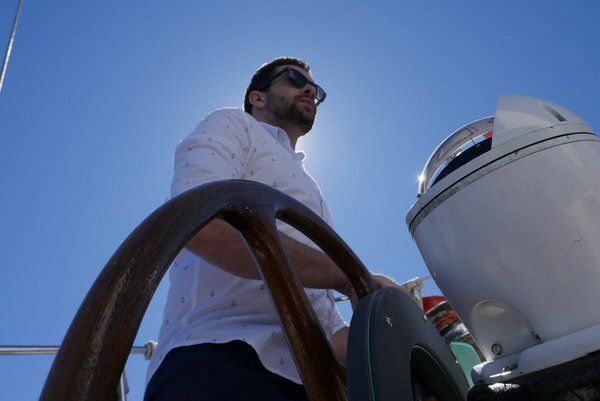 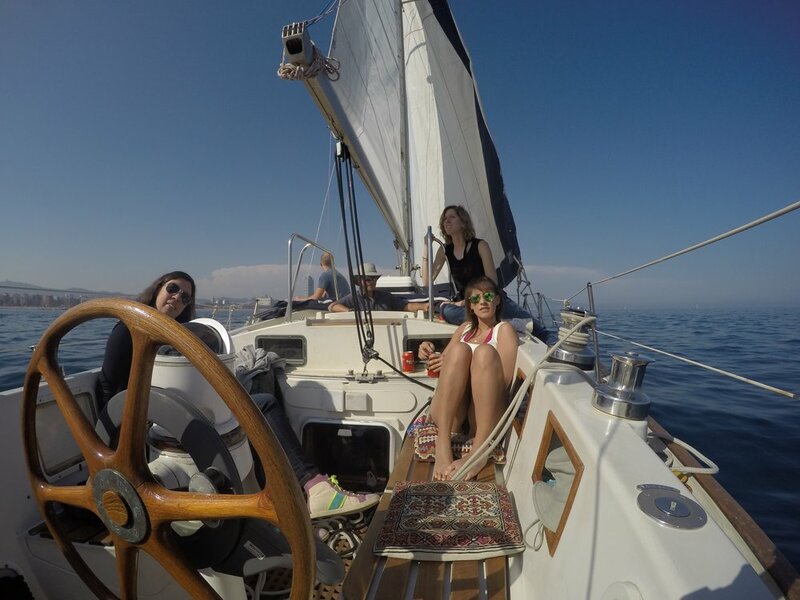 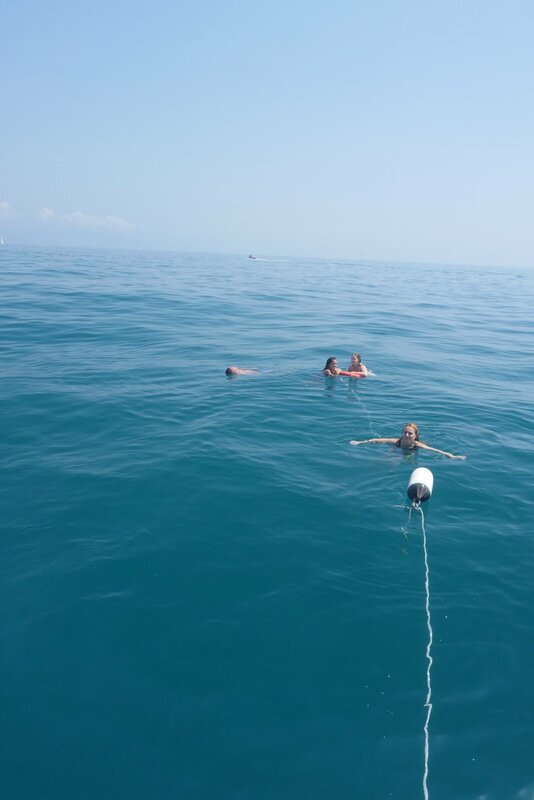 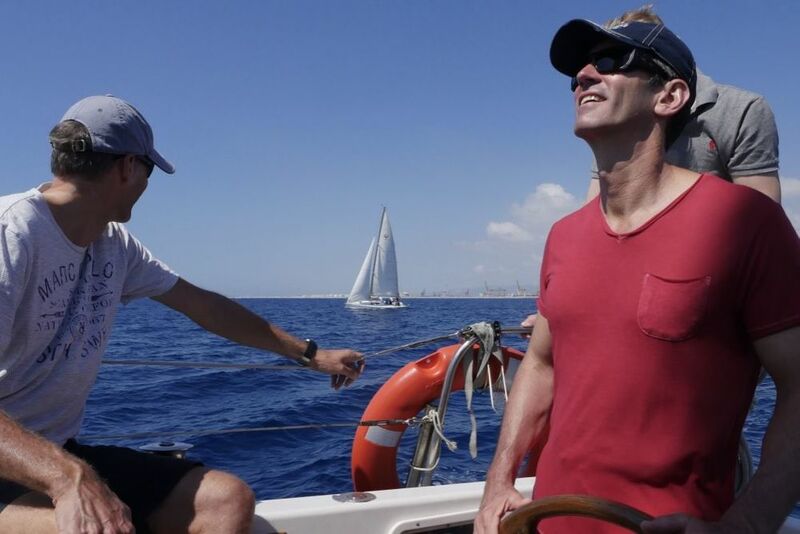 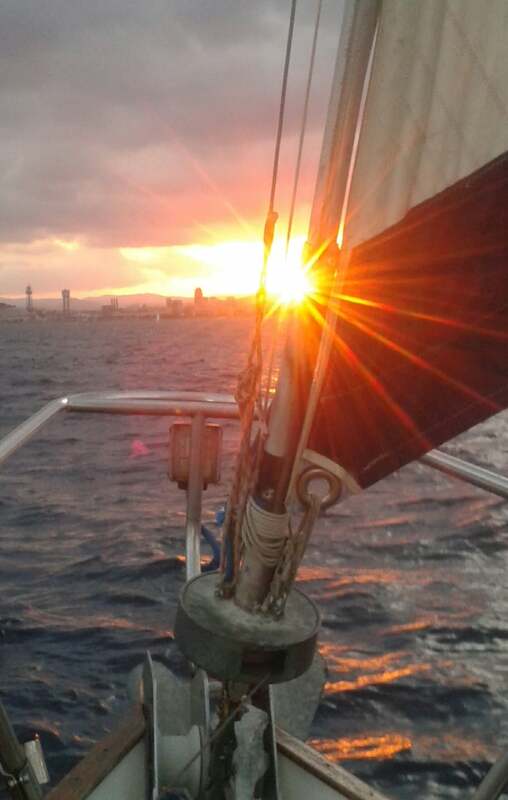 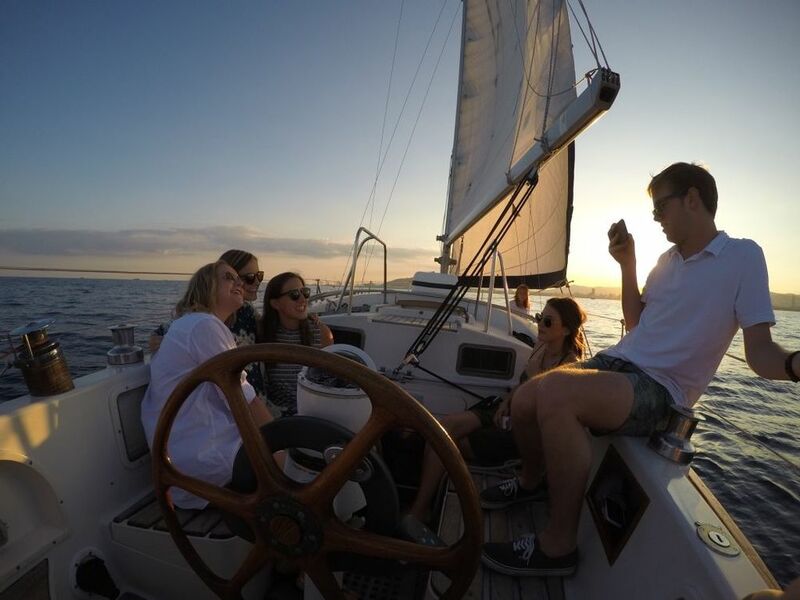 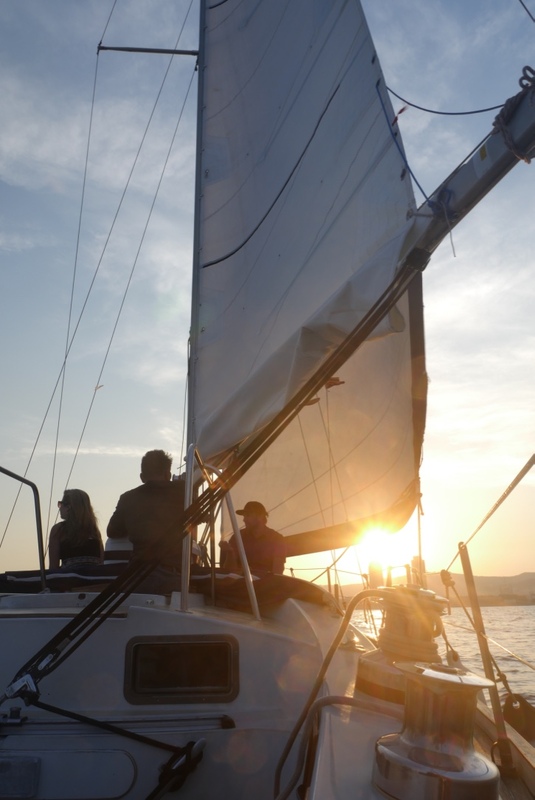 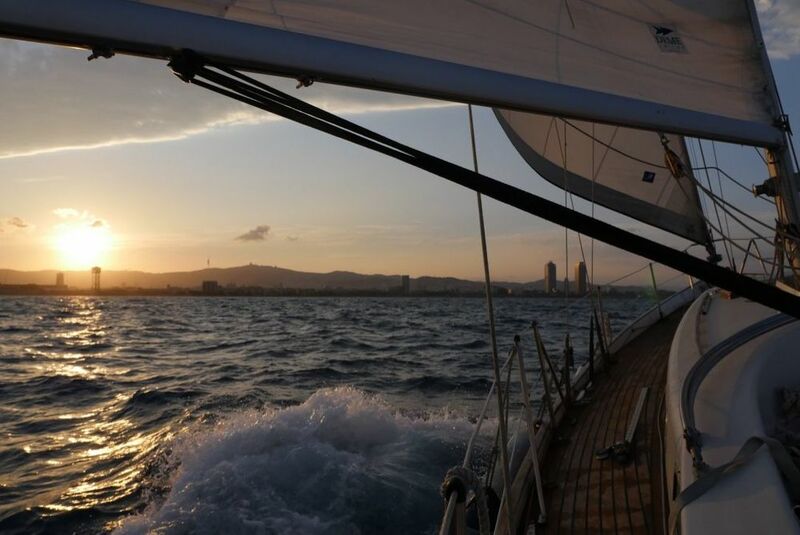 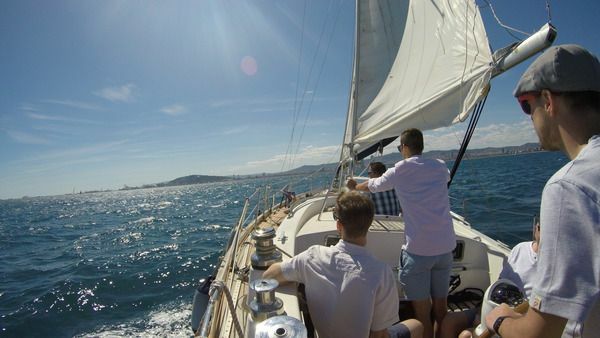 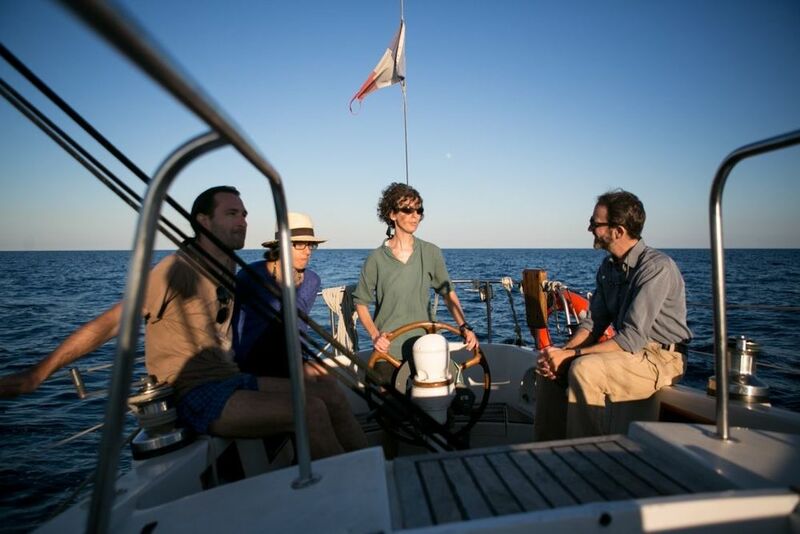 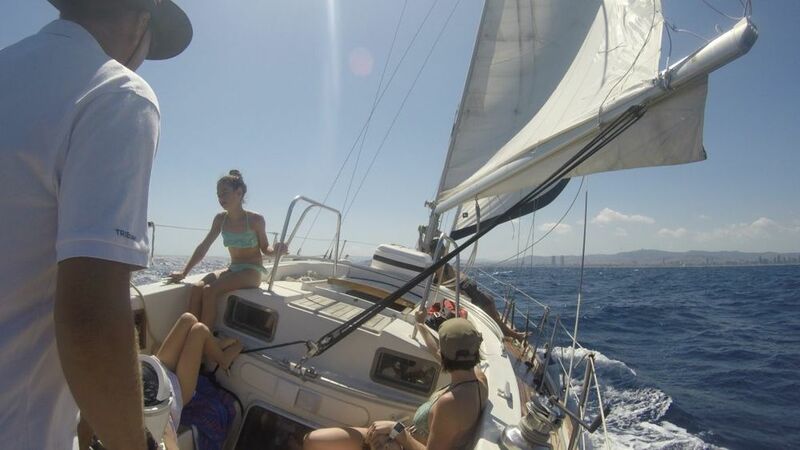 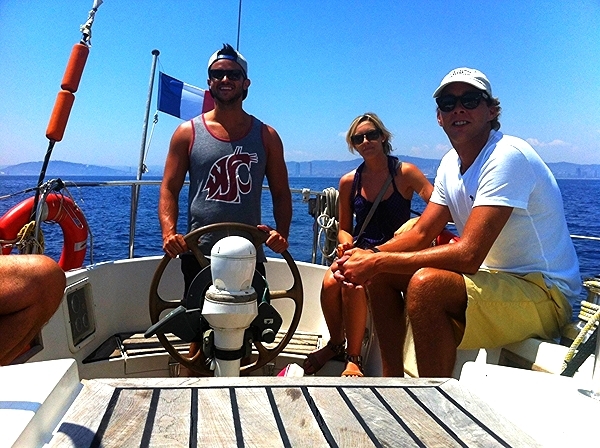 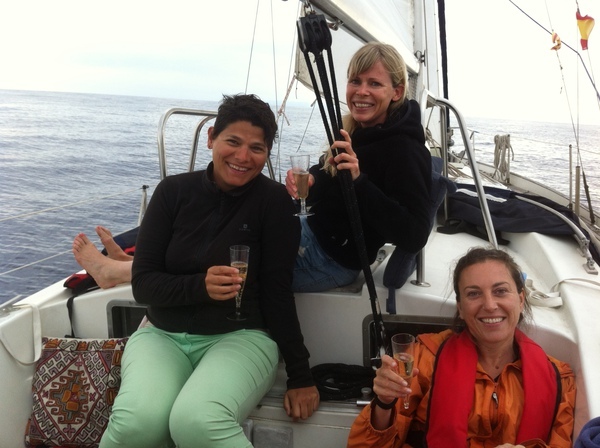 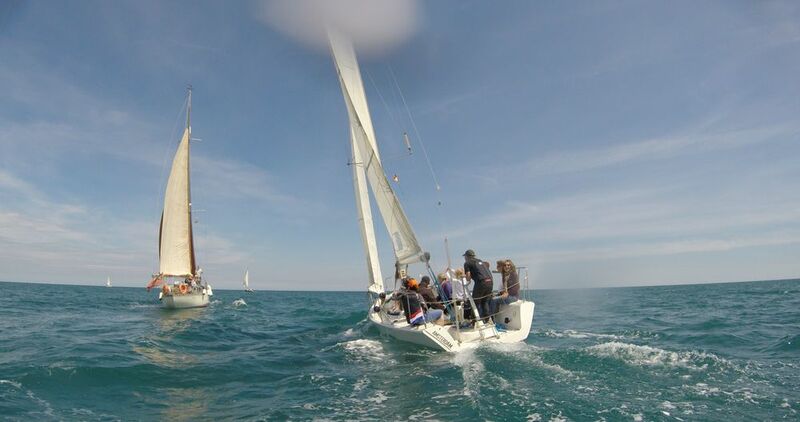 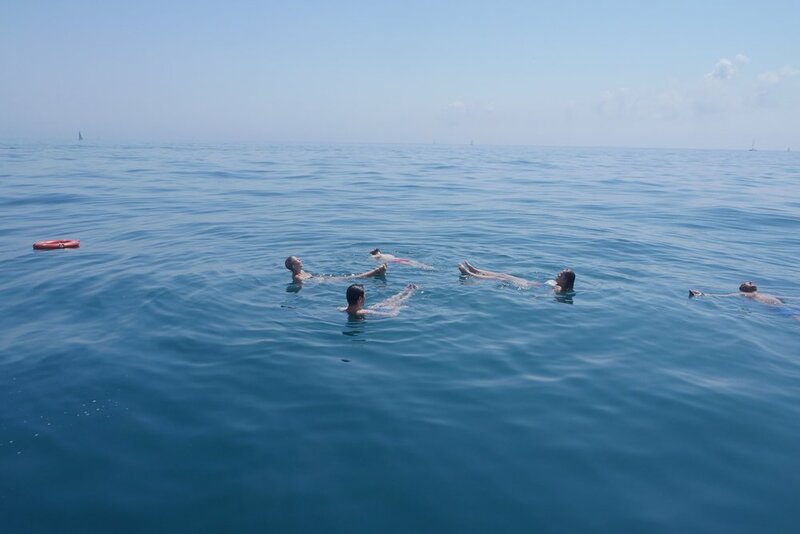 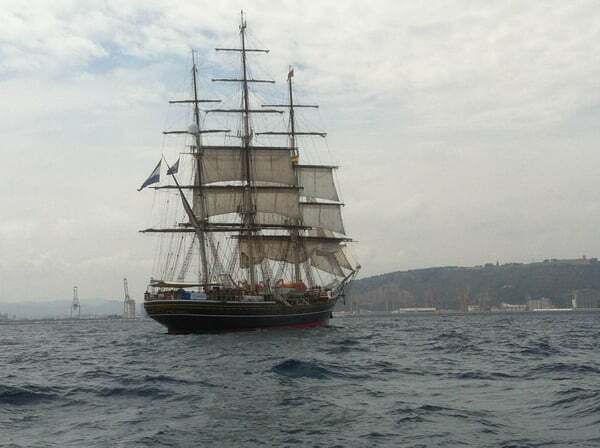 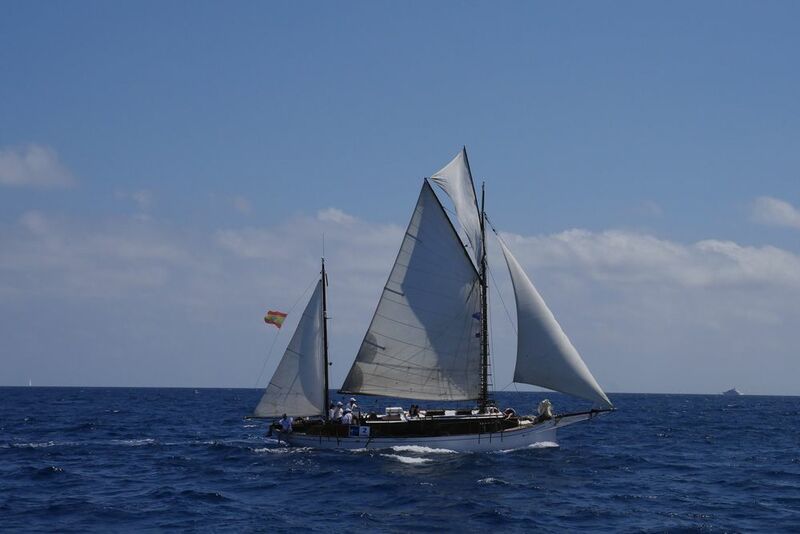 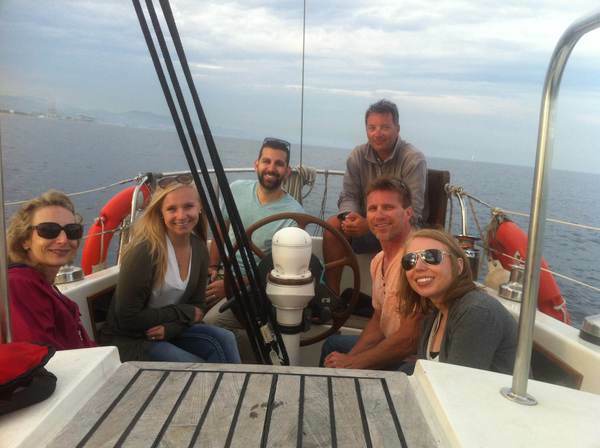 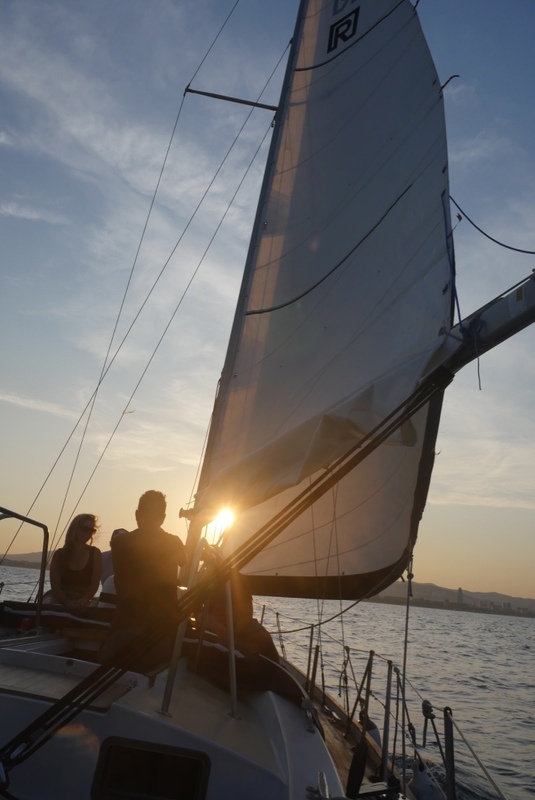 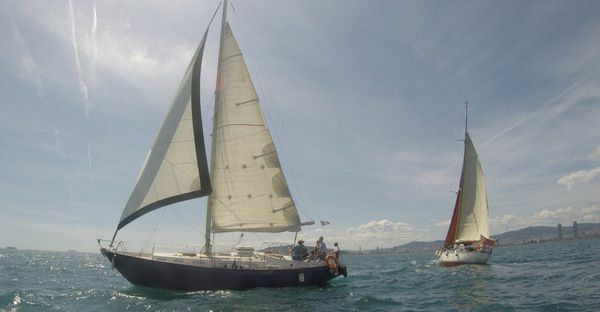 Here we have some amazing pictures of sailing to the Balearic Islands during the summer. 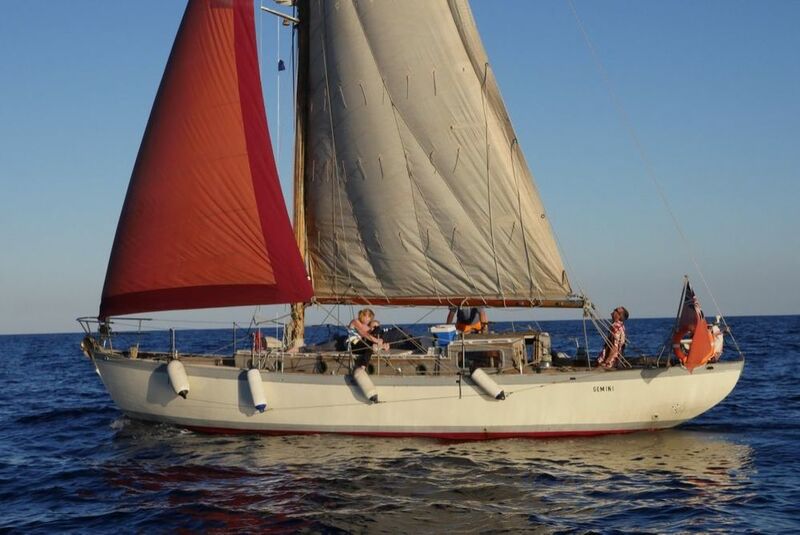 Every night dolphins would play with the bow and we would moor up in beautiful bays around the Balearic Islands.